Background: Recent advances in diffusion weighted (DW) Magnetic Resonance Imaging (MRI) hardware have led to dramatic improvements of the data quality and reductions in scan duration. Such improvements come at the expense of high costs, and most clinical sites will not have access to such state-of-the-art systems in the near future. Moreover, in the current era of "big data", there is strong interest in developing techniques that allow for reliable combination of the information provided by different MRI scanners. Combining data from several scanners would increase dramatically the statistical power and sensitivity of clinical studies, with obvious benefits in clinical trials and multi-centre research. The CDMRI Challenge in 2017 initiated a first step to unlock this potential. This MUSHAC is a further extension on multi-shell DW MRI harmonisation. Aims: The aim of the challenge is the systematic evaluation of the performance of algorithms that enable the harmonisation of muti-shell DW MRI data from clinically available Siemens Prisma Scanner and the state-of-the-art Siemens Connectome Scanner. Harmonisation consists of making data sets acquired with different scanners/protocols as comparable as possible. Specifically, this challenge will consist of a twofold task, and addresses the two aspects mentioned in the Background section. On the one hand, algorithms will be tested for their ability of harmonising the same DW MRI protocol across different MRI scanners. On the other hand, algorithms will be tested for their ability of enhancing the quality of routine DW MRI data sets to resemble the latest state-of-the-art acquisitions, via extrapolation of information that was not acquired given a set of training examples. Relevance: The results of this challenge will be highly informative and clinically relevant, since the data quality from clinical scanners could potientially be improved to the same level provided by the state-of-the-art Connectome Scanner. Moreover, results will also be informative for multi-centre studies such as clinical trials, since the tested algorithms may help improve significantly their statistical power and their ability to detect differences among subject groups. Tasks for participating teams: The challenge will focus on multi-shell DW MRI data of the brain. It will consist of predicting unseen DW MRI scans given a set of examples made of acquisitions from the same subjects performed with different MRI machines and different DW protocols. The predicted scans will be compared directly to the reference, in order to assess the quality of the prediction. (Enhancement) the prediction of state-of-the-art DW MRI scans from standard DW MRI data sets of lower quality. The data will consist of whole-brain, multi-vendor DW scans and are available from the 25th of April 2018. All the data are kindly provided by the Cardiff University Brain Research Imaging Centre (CUBRIC). Applications to obtain the data are invited (please sign the data transfer agreement here). The deadline for submission is August 20, 2018. The Challenge will be part of the 2018 Computational Diffusion MRI (CDMRI'18) MICCAI Workshop, which will be held in Granada, Spain on the 20th of September 2018. The teams submitting to challenge are expected to give a short presentation of their method during CDMRI. There is prize for the best challenge presentation and challenge performance. 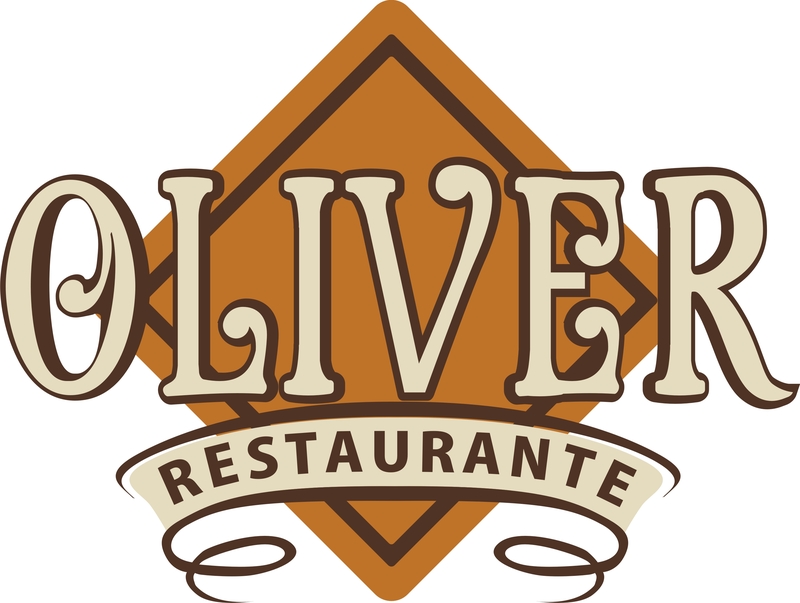 The winners will get a voucher for a dinner for two consisting of selection of tapas and a galss of wine each, sponsored by Oliver Restaurante, Plaza Pescadería, 12. Granada. The prize also includes an NVDIA TITAN V GPU (link) sponsored by NVDIA. The challenge and CDMRI workshop are also sponsored by Siemens sh_logo_rgb.png. Drs. Neda Jahanshad (University of Souther California, USA) and Yogesh Rathi (Harvard Medical School) will be the panelists of the challenge. "Challenges, opportunities and clinical applications of data harmonisation in diffusion MRI"
"Retrospective and prospective diffusion MRI data harmonization"